Six-time World Rally champion Sebastien Ogier says he is not interested in having "number one status" at his new Citroen team. 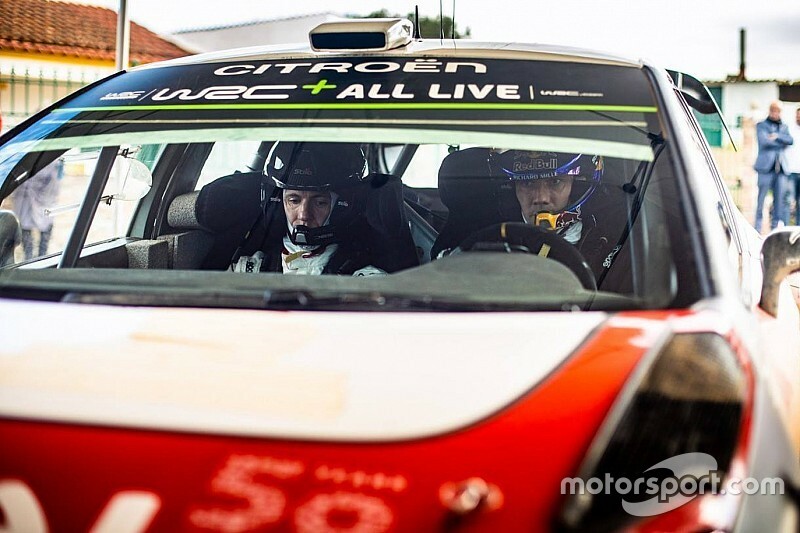 Ogier is joined by former Toyota driver Esapekka Lappi at Citroen this season and the Frenchman prefers to focus on the potential of the two C3 WRC drivers working to make the car quicker and more consistent through the coming season. 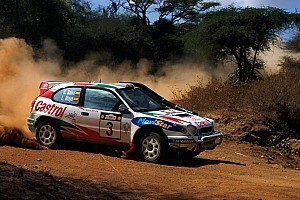 “You know what,” Ogier said, “one thing which is sure: I don’t want any number one status in the team. "For me it has to be equal chance as long as we both have a chance to fight. If one driver has the chance and the other not, then it’s logical to give some support in this direction. "Right now we start with the same chance. “I’m happy to have Esapekka in the team, he’s a nice guy and definitely some talent as well. And he can bring some interesting things from his old team. For the first time last year, Ogier relied on help from his M-Sport teammates Elfyn Evans and Teemu Suninen to land the drivers’ title - and he’s keen to avoid that sort of scenario this time around. 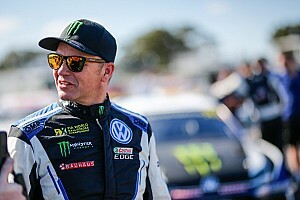 Ogier added: “There was some times when I had some help from teammates, that’s not the way I wanted it and it’s not the way I want to start the season thinking like this. "My target is that I want to make it on my own and most of my career it was like this. 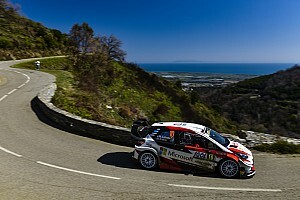 Lappi, who was the least experienced Toyota driver alongside Ott Tanak and Jari-Matti Latvala last year, said he knew his new six-time champion teammate went into 2019 as Citroen's most likely title hope. But he does not expect to be making way for Ogier unless the championship fight demands it. 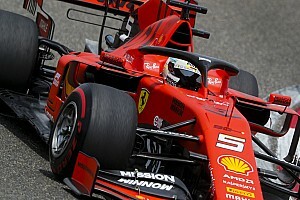 "It's quite clear who is number one and who is number two," Lappi said, before joking: "At least I'm not number three, which is already better! "So far, I don't know how Seb works. In what I've discussed so far he seems warm and a nice guy, but maybe he's a different person in race mode. 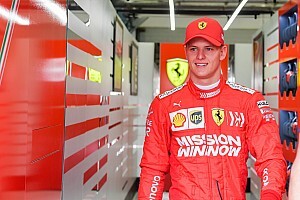 "Later in the season, if it looks like I'm not on the fight for the overall standings, then it's quite clear we will give space for him like M-Sport did for him. It's part of the game. "But, if I'm leading on Monte and he's behind, for sure I will not give him any space. We are on an equal level in the start of the season."